DC 8/ The Jefferson Memorial is off the beaten path a bit. However it’s a favorite of many. I actually had to return a second time to grab this shot. 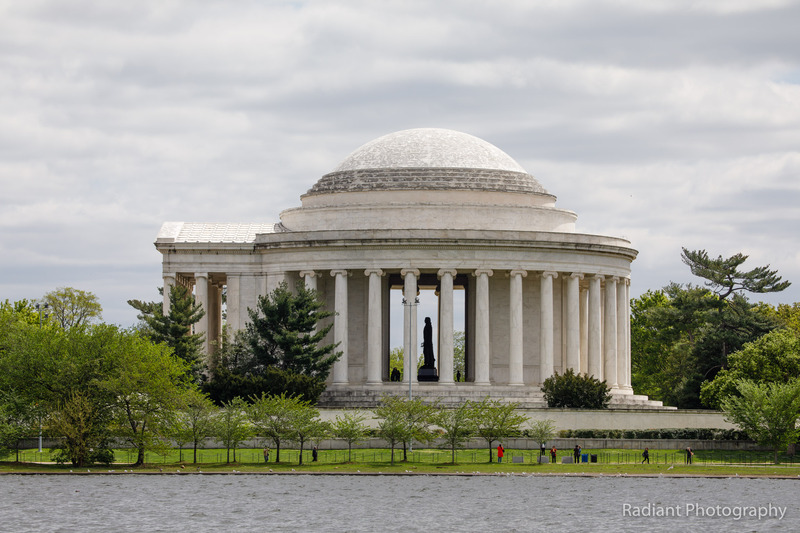 The first day we were walking along the Tidal Basin and I saw this photo, but didn’t have my telephoto lens. A few days later I brought my 100-400 out with me and returned to this spot to capture the image above. It was almost overcast, but there were a few spots of blue sky. I waited about 10 minutes for the sky to shed some sunlight onto the monument. Published June 12, 2018 at 2048 × 1365 in Washington D.C..